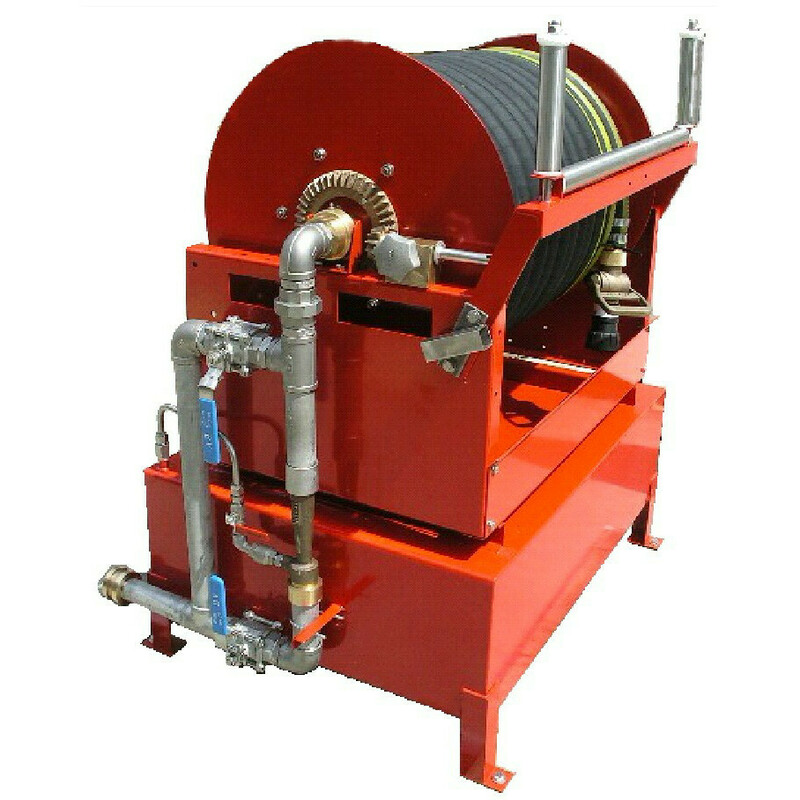 Foam hose reels are made in either commercial or marine configuration. Marine reels are 316 stainless steel. 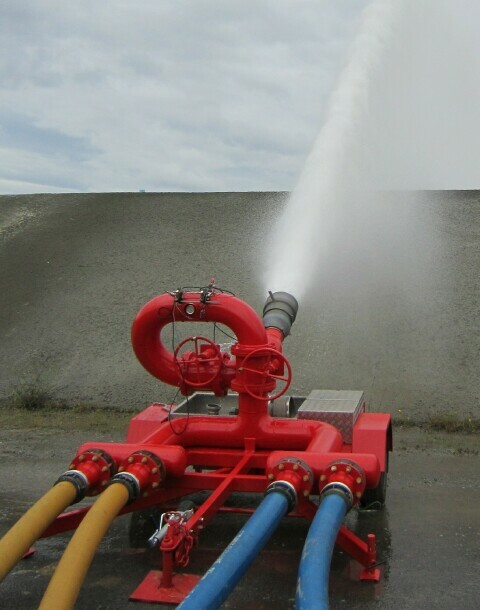 flow rates can be from 200lpm up to 360 lpm. Foam tank capacities start at 100 litre.